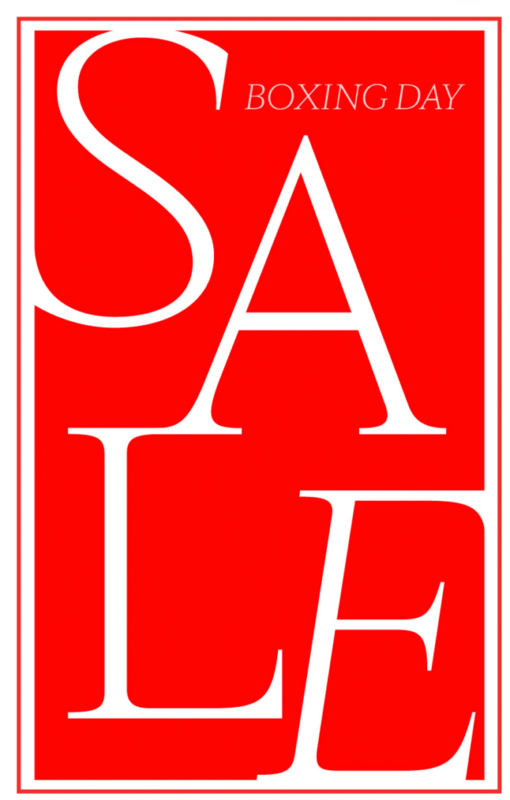 From December 26th to January 1st Pink Tartan are running their Boxing Day sale. Shop in-store and online to receive markdowns of up to 75%. Use code SALEONSALE to receive an additional 25% off sale!